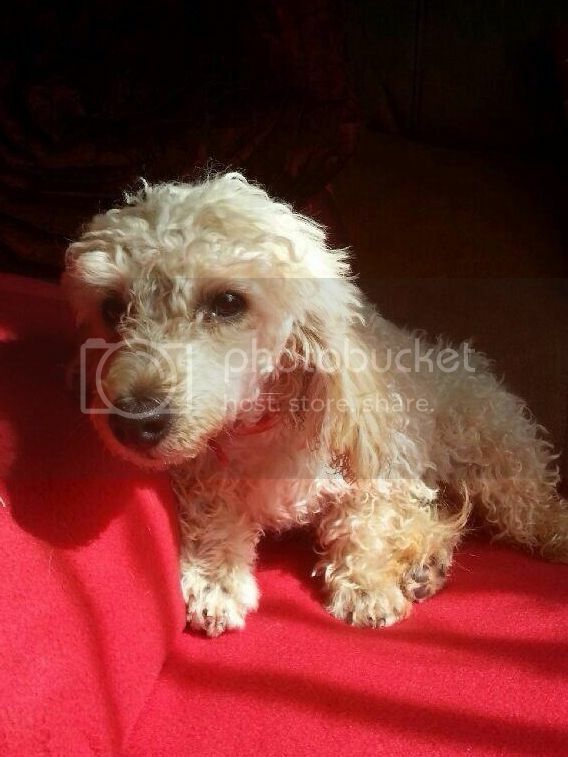 Sissi is a 16 week old Apricot Toy Poodle puppy who is looking for a home, without young children, and where there is someone around for most of the day. 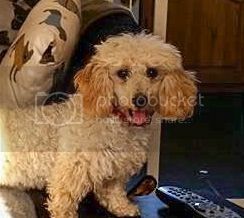 Poodles are very intelligent and can become bored easily, so we would like to home her with someone who will attend training classes with her and be prepared to teach her to become a well rounded adult dog. It will be a strict condition of the adoption agreement that Sissi be speyed at the earliest opportunity. As a non moulting breed, please take into consideration the costs involved in regular grooming before applying for Sissi. Sissi is microchipped, worm & flea treated and fully vaccinated. Sissi will be expected to be neutered at an appropriate age and this will be a strict condition of the adoption agreement and will be followed up with your vet.